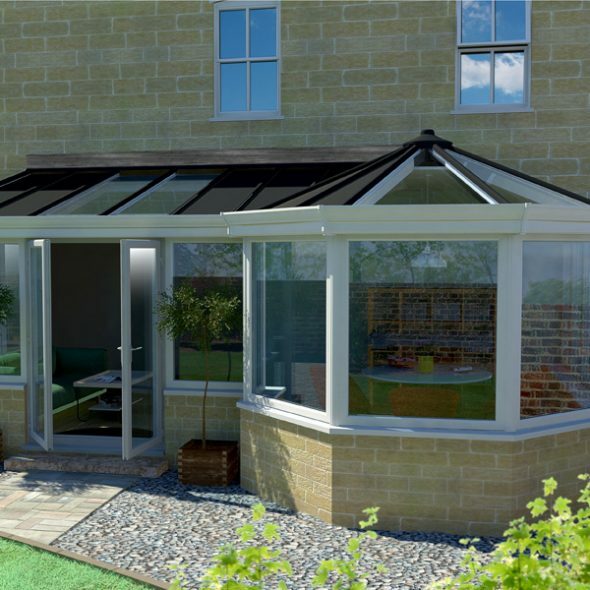 Expand your living space and make the most out of your garden with a new conservatory or orangery. 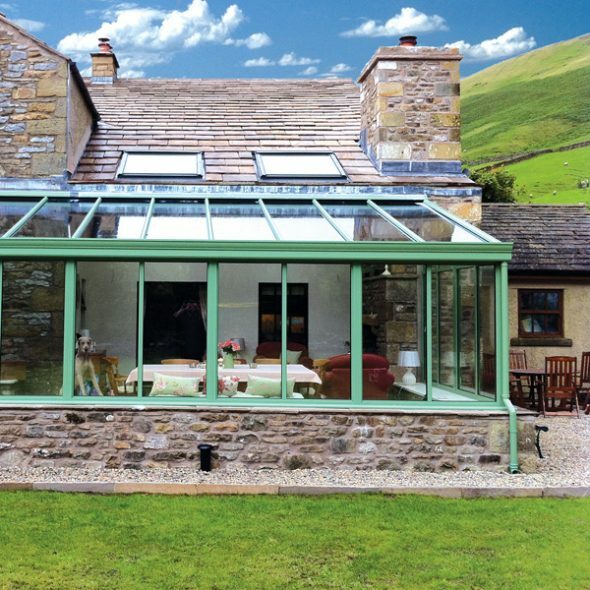 Conservatories can be made-to-measure so that you receive a new room that is perfect for your taste and lifestyle. 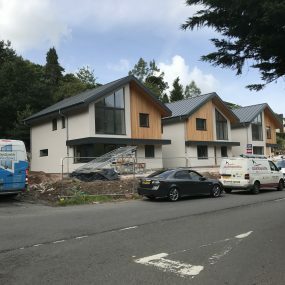 You can use the additional space to entertain your family and friends, relax, dine or whatever else you choose! 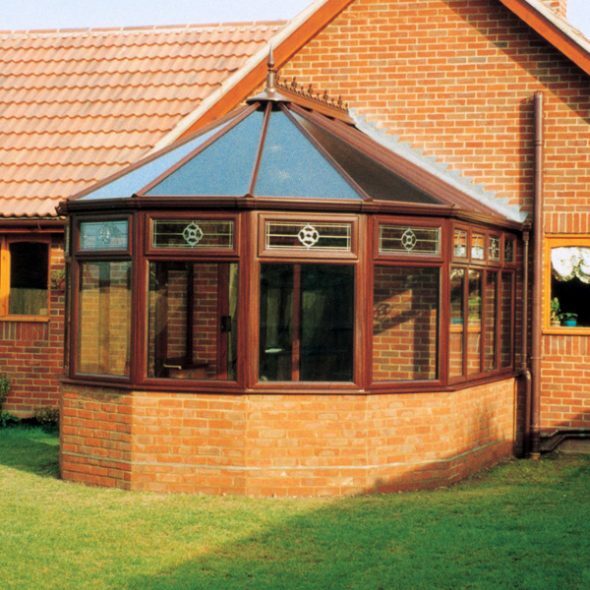 The Victorian conservatories suits pretty much every house type, whether it is an old property or a new build. 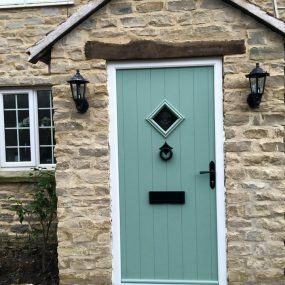 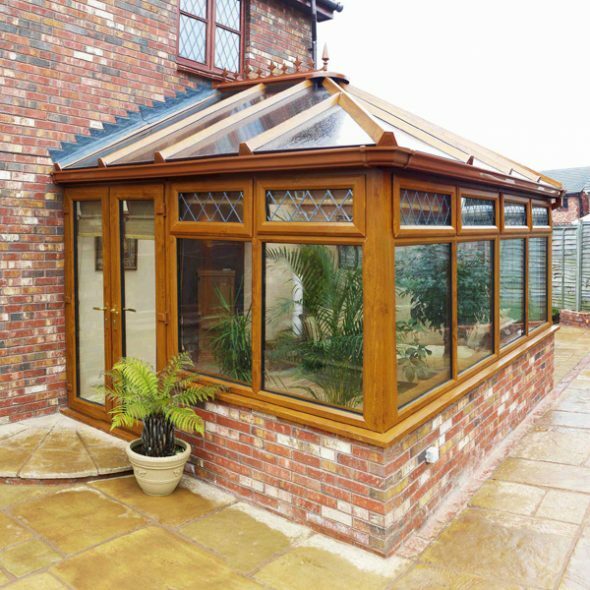 Edwardian Conservatories feature a simple design that dates back to the 18th century. 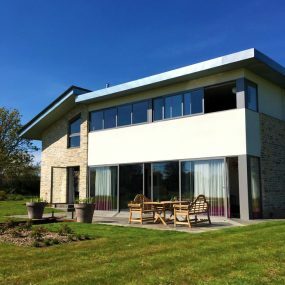 Incorporate additional space and increase the value of your home, the easy and cost-effective way, with a lean-to conservatory from Countrywide Windows. 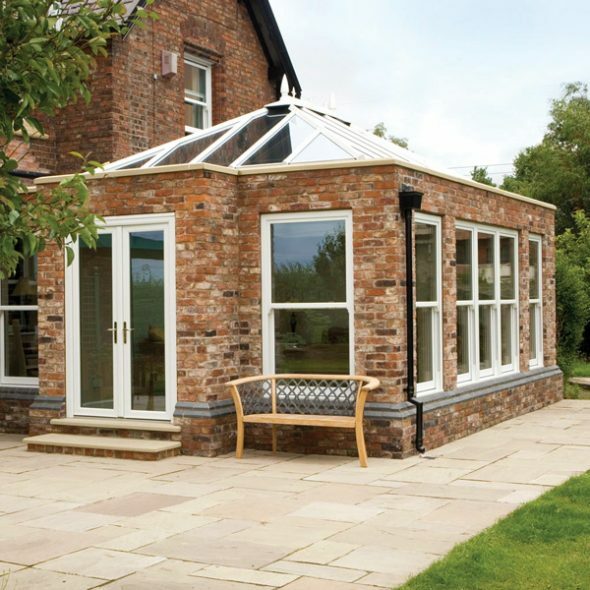 With a style that's ideal for larger, detached properties, a P-Shaped conservatory is the combination of a Lean-To and a Victorian conservatory. 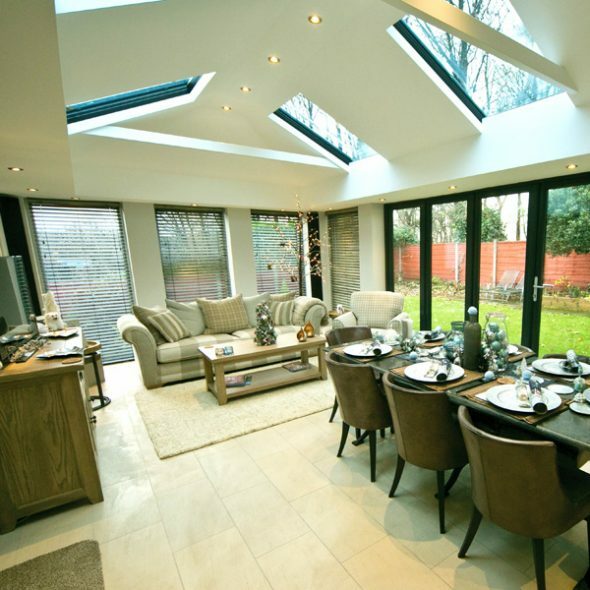 An Orangery will add a bright and airy interior to your home and provide a seamless link between your home and garden. 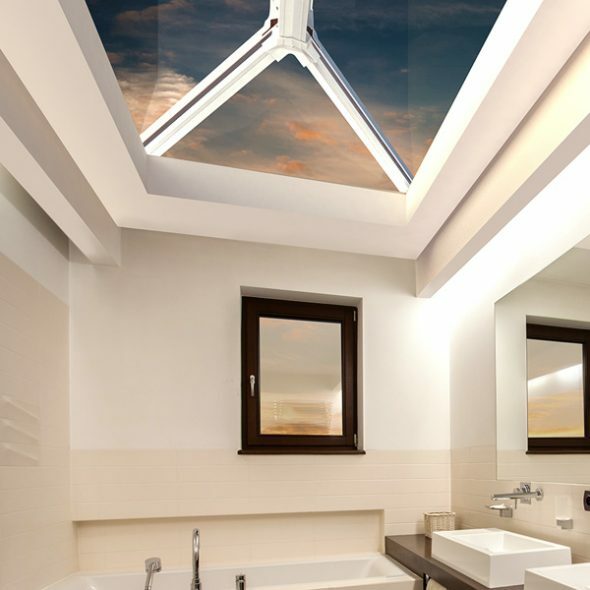 Roof lanterns are becoming increasingly popular with people in the modern day, who see the potential to transform their home into light embracing havens.